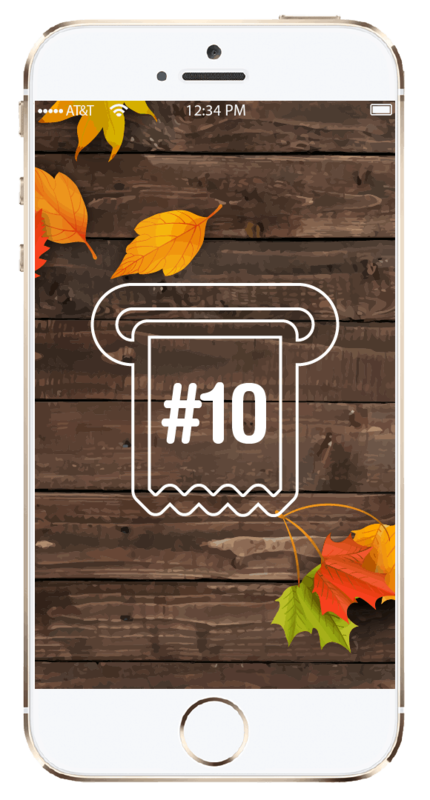 Token Number 10 is a kind of app in which the customer and waiter get connected for the alert notification of food delivery after the completion of preparation time. 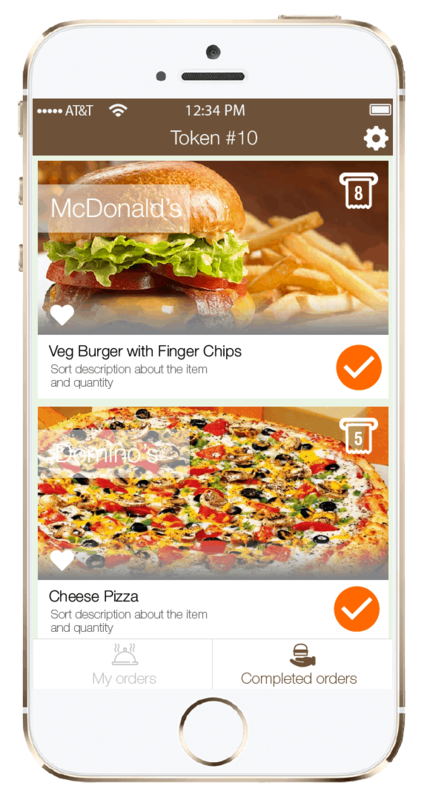 If a customer and waiter installed this application and if the customer visits a food center and orders a food then the customer will be allotted with some waiting time for preparation of ordered food. 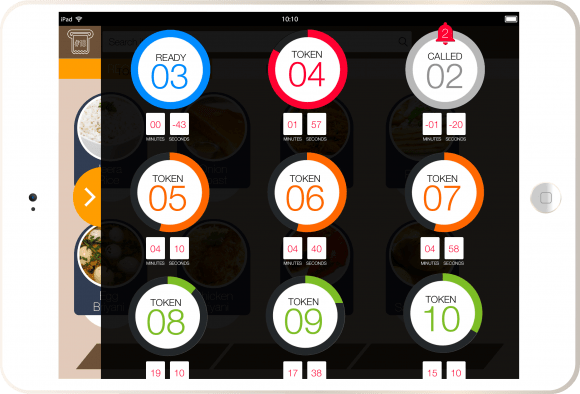 This allotment time can be fixed by the waiter for the customer through this app and after the preparation an alert will be send to the customer by the waiter on or before the fixed waiting time. 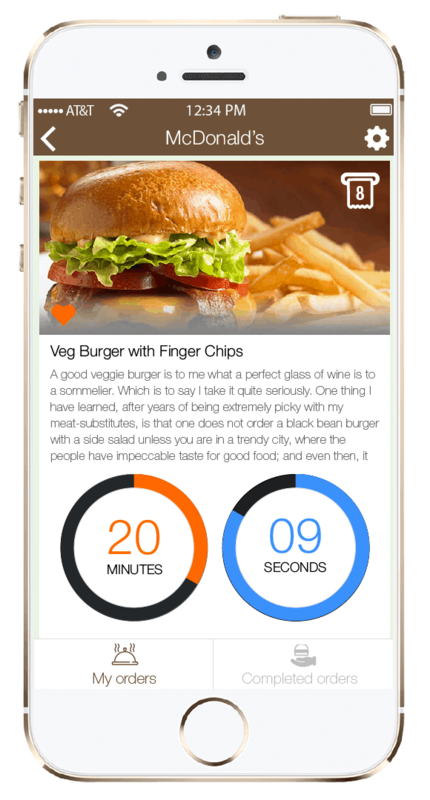 And if the waiting time was completed but if there was no delivery of food then the customer can send an alert to the waiter for delivering the food immediately. Unique Profile for both customer and barer. Profile creation is done through mobile contact number. Barer can identify the customer through contact number. 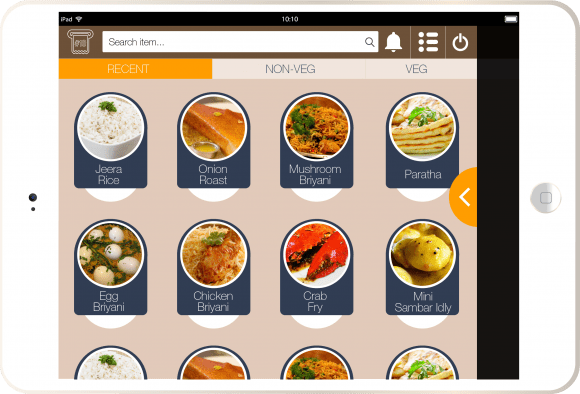 Identity of customer will display entire food orders of the customer in waiter’s device. Waiter can fix the waiting time for the customer based on the food items ordered. Customer can send alert to the waiter if the food is not delivered on time. 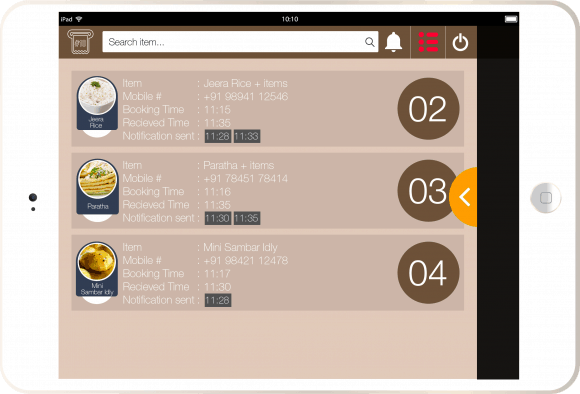 Waiter can send alert to the customer if the preparation of food is completed on or before the fixed waiting time. Ease the work of the waiter. 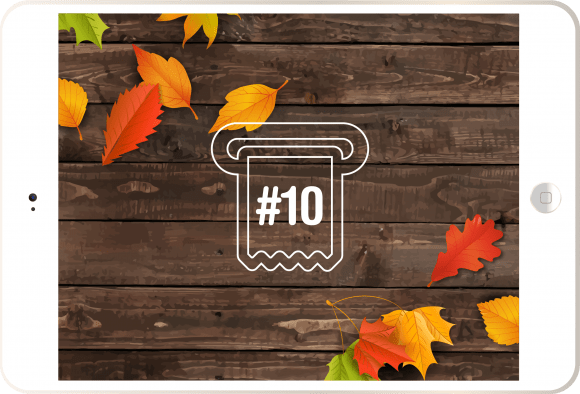 Helps in satisfying customer needs within time. A decent contact between the customer and waiter is possible. On time update and delivery of the ordered food is possible which will enrich the ratings and reviews of the service provider.